This meditation app offers guided meditation sessions and breathing exercises with tools for tracking your practice over time. Let’s be honest, many of us have pretty unhealthy relationships to our phones. But it doesn’t have to be that way. Your phone can become a reminder to take your eyes off the screen and keep your mind centered. 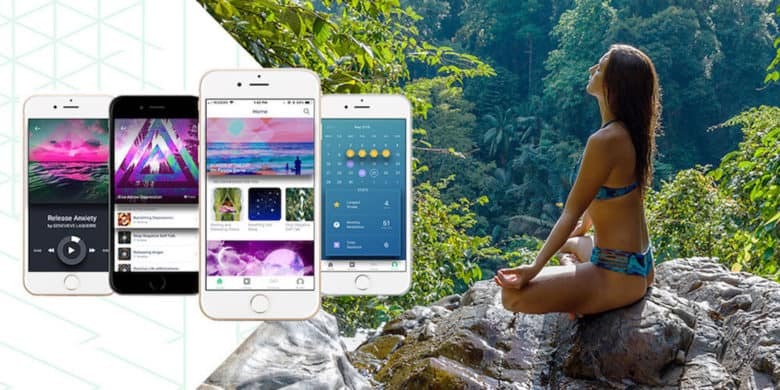 Mindbliss is a wellness app that uses AI algorithms to curate meditation sessions for your pace and needs. It offers single-sit meditations, or serial sessions that span from five to nine days, focused on mindfulness, breathing, and other practices for mental wellbeing. Meditations are guided, with breathing exercises and 3D nature soundscapes so you can settle into each session. Additionally, you can use the app to track progress and stay motivated to continue your practice. Buy now: Get a lifetime subscription to Mindbliss Meditation for $49.99, that’s an 88 percent discount.